The International Prize for Arabic Fiction (IPAF, often referred to as the Arabic Booker) has announced the names of the eight emerging Arab writers who are particpating in its third annual writers' workshop. The workshop, known as the Nadwa, started today in Abu Dhabi and ends on Monday 31 October. It is supported by IPAF and the Emirates Foundation for Philanthropy, under the patronage of His Highness Sheikh Hamdan bin Zayed Al-Nahyan, the Ruler's Representative in the Western Region. The writers, three female and five male, are: Rasha al-Atrash (Lebanon), Ali Ghadeer (Iraq), Waleed Abdulla Hashim (Bahrain), Sara Abd al-Wehab al-Drees (Kuwait), Mohamed ould Mohamed Salem (Mauritania), Muhsin Suleiman (UAE), and Mahmoud al-Rahby and Jokha al-Harthi (both from Oman). The writers range in age from 24 to 42. The list has a strong Gulf emphasis, with five writers from GCC countries (Oman gets two bites of the cherry) and one from Iraq. There is no writer from the three Arab countries - Libya, Tunisia and Egypt - where popular uprisings have toppled the leaders. The Libyan writer Mohamed Mesrati tells me that he was invited to the Nadwa, but that the UAE declined to give him a visa because of his status as a Libyan refugee. At 21, he would have been the youngest participant in the Nadwa by three years. However, the Nadwa does have a mentor from Egypt. The two mentors are former IPAF shortlistees: Egyptian novelist and journalist Mansoura Ez Eldin and Sudanese writer Amir Tag Elsir [pictured]. Ez Eldin was shortlisted for IPAF 2010 her novel Beyond Paradise, and Tag Elsir was shortlisted for IPAF 2011 for The Larvae Hunter. Ez Eldin participated in the inaugural Nadwa in 2009 and went on to mentor the second in 2010. Under the mentors' guidance, the writers will be encouraged to examine each others’ work as well as discuss broader subjects of literary interest, such as the use of dialect in fiction. During the Nadwa each of the eight eight promising young writers will produce a new piece of creative writing - either a short story or a chapter of a novel. IPAF, which is supported by the Emirates Foundation for Philanthropy, is now entering its fifth year. It aims to recognise and reward excellence in contemporary Arabic creative writing and to encourage wider international readership of Arabic literature of the highest quality. IPAF also aims to encourage the writing of high quality literature and the Nadwa accords with this aim. Meanwhile, the judging process for IPAF 2012 is in full swing: the longlistwill be announced on 10 November, the shortlist on 7 December, and the winner on 27 March next year. The inaugural Nadwa in 2009 resulted in eight pieces of new fiction which were published in English and Arabic in Emerging Arab Voices 1 by Dar Al Saqi Books. The publication of a second volume, of writing from the 2010 workshop, is currently under discussion. Rasha al-Atrash is a Lebanese writer and journalist. She has worked on the Al-Safir newspaper and currently writes for Al-Hayat. She holds an MA in Cultural Studies from Goldsmiths College, London. Her novel Soap was published by Saqi Books in 2010. She won first prize in the How to Write a Novel workshop, as part of UNESCO’s Beirut: World Book Capital in 2009. Ali Ghadeer is an Iraqi writer and journalist, born in in 1971. He obtained a BA in military science at a military college in from Baghdad in 1993. He has worked for a number of Iraqi newspapers and civilian organisations, and is the author of a collection of short stories, a volume of poetry and prose and a novel. Jokha al-Harthi is an Omani writer, born in 1978. She teaches Arabic Literature in Sultan Qaboos University, Oman. She has a doctorate in literature from Edinburgh University, Scotland and has published two novels, two collections of short stories, a volume of prose and poetry and a children's story. Some of her work has been published in translation, in English for Banipal Magazine and in German for Lisan Magazine. Waleed Abdulla Hashim is a Bahraini novelist, born in1982. He began writing at an early age and his first novel, I Was Not There, was published by Dar al-Konooz in 1999, whilst he was still at secondary school. He completed his higher education in the UK and holds an LLB in Law from the London School of Economics and Political Sciences. He currently works in Bahrain as a novelist, lawyer and legal advisor. His other novels are: Across Another Life (2006, Arabic Institute of Research and Publishing) and Glanced Visions from Yarmuq (2009, Al-Intishar Institute). Sara Abd al-Wehab al-Drees is a Kuwaiti writer, born in 1987. She has a BA in Sociology and Administration from Kuwait University. She writes a weekly column in the Kuwaiti Al-Ra'i newspaper and is a member of the Kuwaiti Journalists' Association. She was the head of the literary cultural club of Kuwait University for the academic year 2010-11. 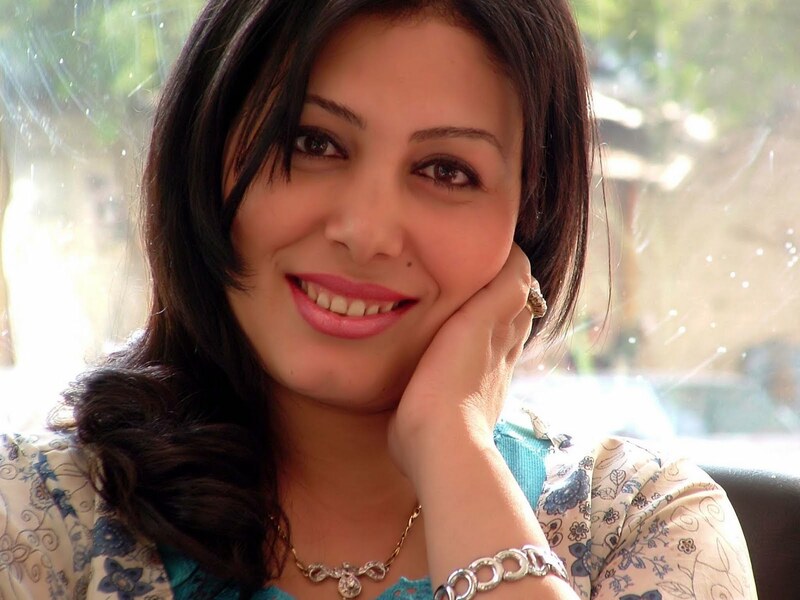 She has published two novels herself and the third was published by Dar al-Fikr al-Arabi. 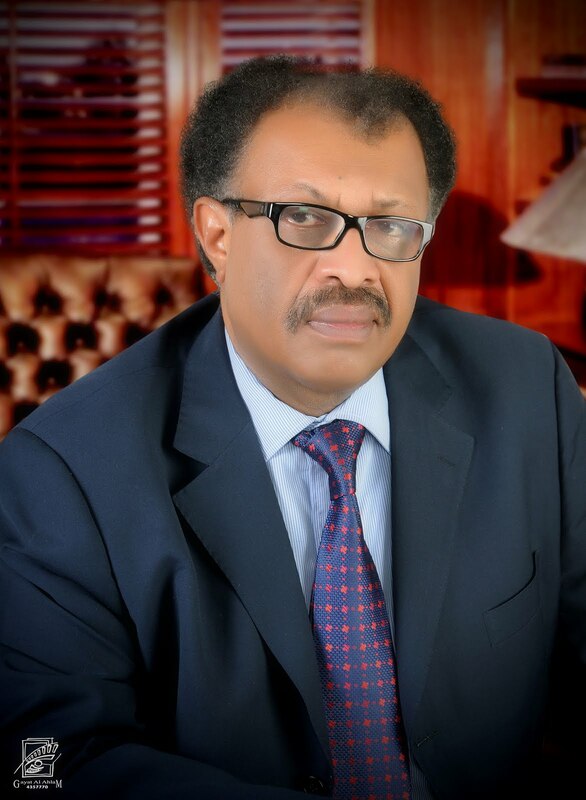 Mohamed ould Mohamed Salem is a Mauritanian journalist, writer and novelist. He was born in 1969 in Wadi Naga, Mauritania, and has a BA in Arabic Language and Literature. He has published three novels: Things from an Old World (2007, Dar Yusef bin Tashfin, Mauritania), Memory of the Sand (2008, Dar al-Aman, Rabat, Morocco) and The Paths of Abd al-Barka (2010, Culture and Media Department, Government of Sharja, UAE). He is an editor of the Al-Khalij newspaper in the UAE. Muhsin Suleiman is an Emirati writer, born in 1976. He has written plays, screenplays and the short story collection Behind the Hanging Curtains, which was published by the Sharjah Department of Culture. He has won awards for a number of his works and often participates in cultural activities, both within and outside the UAE. Mahmoud al-Rahby is an Omani writer. He was born in 1969 in the village of Sarur, Oman. He holds a BA in Arabic Literature from King Mohamed the Fifth University in Morocco. He has published four short story collections and two novels. His collection Why Don't you Joke with Me? won the Best Short Story Prize at the Muscat Book Fair in 2008 and another collection, Seesawing above Two Times, won the Dubai Cultural Prize in 2009. Egyptian novelist and journalist Mansoura Ez Eldin was born in Delta Egypt in 1976. She studied journalism at the Faculty of Media, Cairo University and her work has since published short stories in various newspapers and magazines: she published her first collection of short stories, Shaken Light, in 2001. This was followed by two novels, Maryam's Maze in 2004 and Beyond Paradise in 2009, which was shortlisted for the International Prize for Arabic Fiction in 2010. 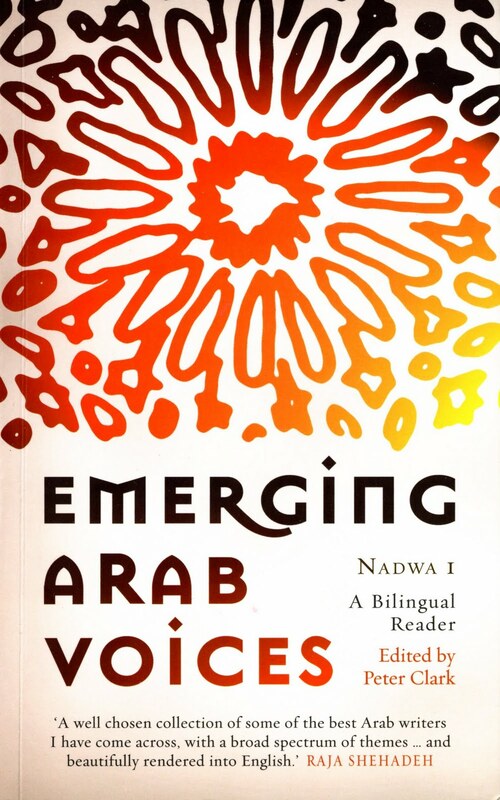 Her work has been translated into a number of languages, including an English translation of Maryam's Maze (translated by Professor Paul Starkey) published by the American University in Cairo (AUC) Press. This year, she was selected for the Beirut39, as one of the 39 best Arab authors below the age of 40. She was also a participant of the inaugural Nadwa in 2009 and was a mentor at the second Nadwa in October 2010. Amir Tag Elsir is a Sudanese writer, born in 1960. He studied medicine in Egypt and at the British Royal College of Medicine. He has published 14 books, including novels, biographies and poetry. His most important works are: The Dowry of Cries, The Copt’s Worries, The French Perfume and The Crawling of the Ants. His novel The Larvae Hunter was shortlisted for IPAF 2011. Some of his works have been translated into French and three novels are currently being translated into French, English and Italian.